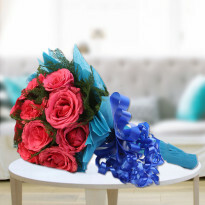 This combo is the ultimate destination for all gift searches. 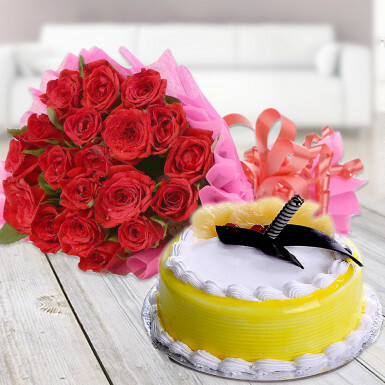 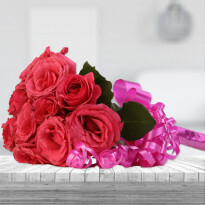 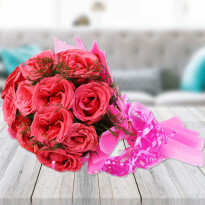 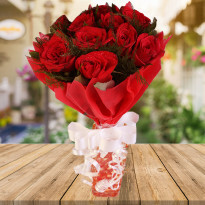 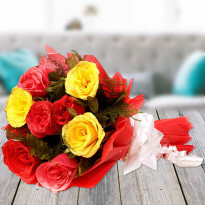 You can never go wrong with a perfect love bouquet with 20 Red Roses with Pineapple extravaganza cake along with your message on it to the receiver. 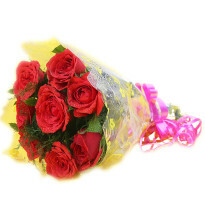 *We promise to deliver our finest and fresh range of flowers.